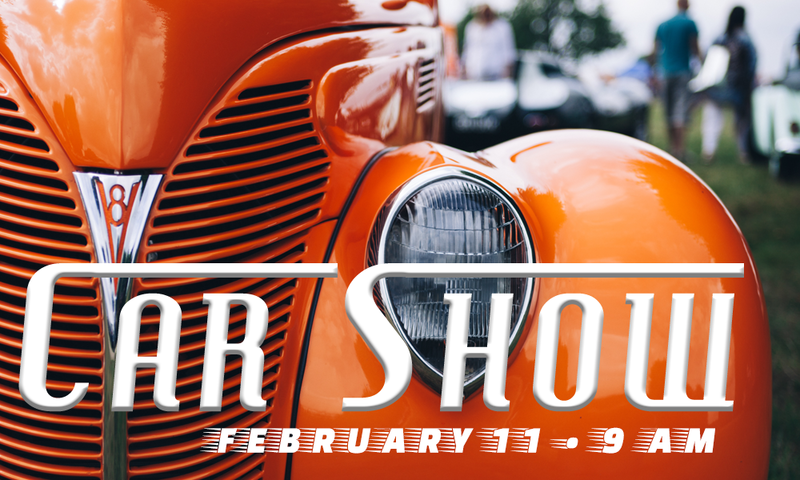 Join in the fun at our Laguna Woods Campus and see some amazing cars at our third annual car show. This year the Car Show is raising awareness of opportunities for volunteers and financial support for the Meals on Wheels program offered through the Florence Sylvester Senior Center in Laguna Woods. All are welcome. Sponsored by: Lutheran Church of the Cross, St Nicholas Catholic Church and Laguna Country United Methodist Church.